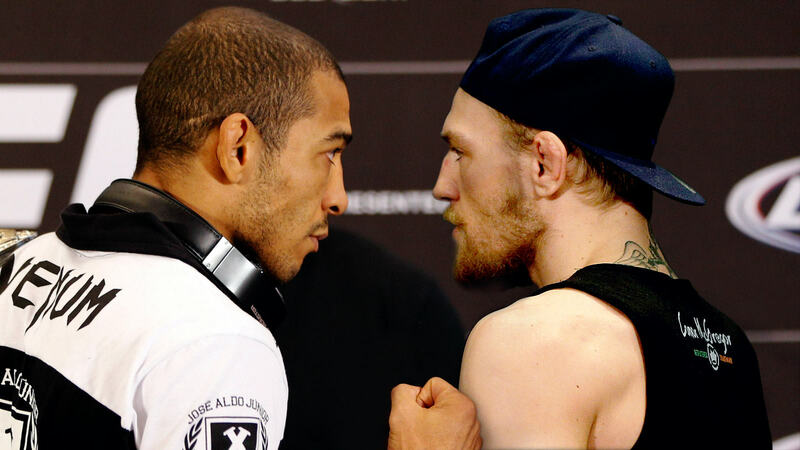 UFC featherweight champion Jose Aldo has pulled out of the scheduled superfight with Conor McGregor. 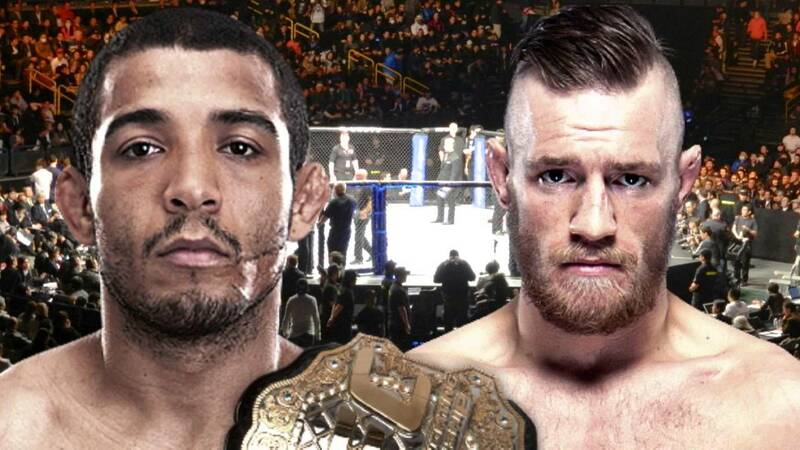 The title fight was meant to take place at UFC 189 on July 11 in Las Vegas but the defending champion has suffered a rib injury. Chad Mendes, who is a former two-time title contender in the same division has stepped in to fight McGregor for the interim featherweight title. According to UFC president Dana White, Aldo suffered the injury during a training session in Rio last week, and while originally not pulling out in an attempt to recover in time, he has had to withdraw at the last minute. Aldo’s rib is too painful and he will not be fighting. Chad Mendes will fight Conor McGregor for the interim belt. It’s (Aldo’s) decision. I don’t feel great about it. We’ve spent a lot of money promoting this fight and a lot of people were excited. It’s definitely disappointing. The Irishman has since predicted a four-minute KO over his new opponent. Conor is currently 5-0 in the octagon with four knockouts.